A Border Patrol agent working out of the Tucson area discovered a shocking item stuck under the handle of his patrol car door on Thursday: a hypodermic needle. The incident occurred when the agent returned to his marked patrol vehicle after having gone into a convenience store. As he opened his patrol car door he felt a sharp pain on his finger and discovered that a hypodermic needle had been placed under the door handle, secured by a piece of gum. 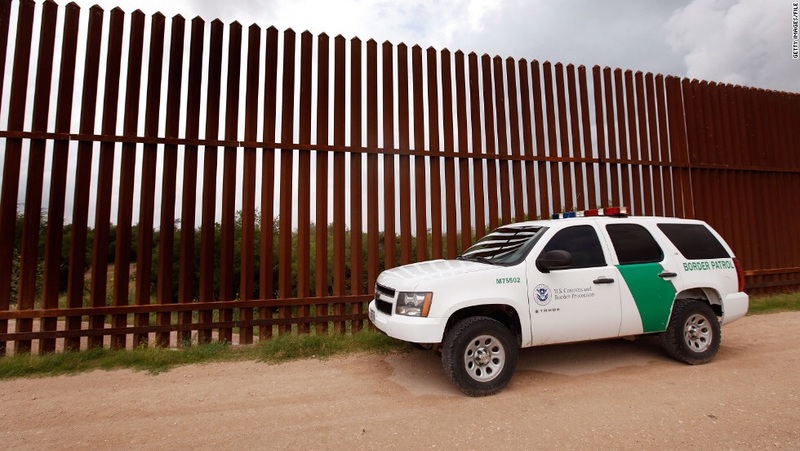 Border Patrol spokesman Art Del Cueto said of the incident, "I cannot believe this has happened, our Agents have worked so hard to make these border communities safe for every resident and then this happens,"